Hoping to close this story out soon! 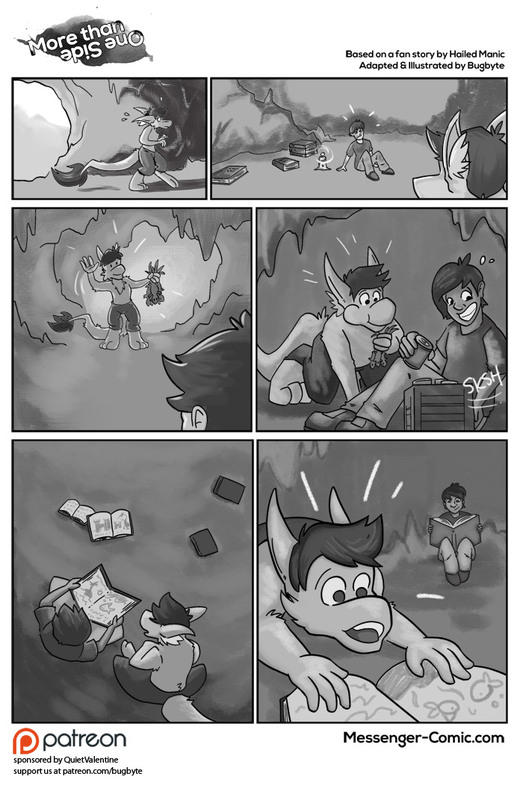 Thanks again to Jacinto for commissioning this story via our Patreon, and Hailed-Manic for the please subscribe to our Patreon! For a buck or two each month, you’ll get early comic pages, behind the scenes content, wallpapers, and other goodies.